KUALA LUMPUR, Jan 23 - Malaysia is bracing for a 10 per cent drop in group bookings fromChinese tourists for the Lunar New Year period next month, The Star reported today. 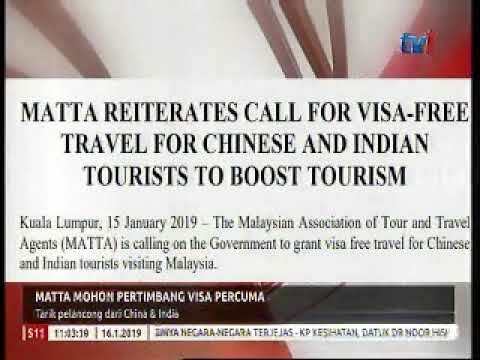 At the same time, bookings from Chinese travellers appear to be on the rise, Malaysian Association of Tour and Travel Agents (MATTA) president Datuk Tan Kok Liang told the newspaper. "Group arrivals may drop slightly, but the free independent travellers market appears to be picking up. "Other reasons could also be due to economic slowdown in China as well as booking which are done through online tour agents and Airbnb. We cannot ascertain the numbers but based on ground sources, there may be a slight drop", he was qouted saying. Malaysia, a top trade partner with China, has also been among the top destinations in South-east Asia for its citizens due to the relative ease of communication and food draw, especially durians. However, Malaysia’s regional neighbours have been upping their game by offering visa-free entry to Chinese tourists in a bid to lure them there. In a separate report by the daily today, Malaysian Tourist Guides Council president Jimmy Leong Wie Kong told The Star that the likes of Thailand, Indonesia, Vietnam, Cambodia and the Philippines are aggressively promoting their own countries to China. “They will only consider visiting Malaysia again if the other regional destinations are fully booked,” he was quoted saying. Chinese passport holders need a visa to enter Malaysia and they are valid for 30 days and only a single entry. The expiration on these visas is 90 days after the initial start date of the visa and costs US$80 (RM331). 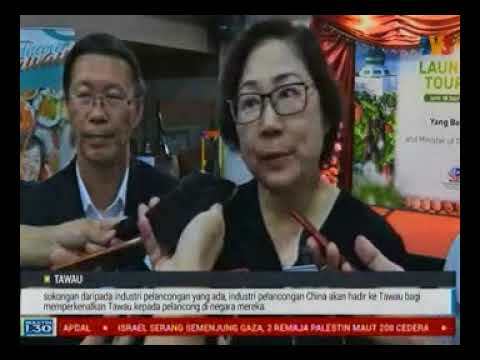 Malaysian Inbound Tourism Association president Uzaidi Udanis expressed similar views to Leong, saying Chinese tourists are “shifting their focus to other destinations such as Thailand and Indonesia, which are offering visa-free entry”. He said Malaysia received about 250,000 Chinese tourists during the Chinese New Year holiday period last year. “There will be a slight decrease this time around and this is expected because of the change in travelling trends among the 150 million Chinese passport holders who are now eyeing other regional destinations,” he told the newspaper. According to Tourism Malaysia, the number of Chinese tourist arrivals during the Chinese New Year period last year was 296,084, an increase from 194,861 in 2017. 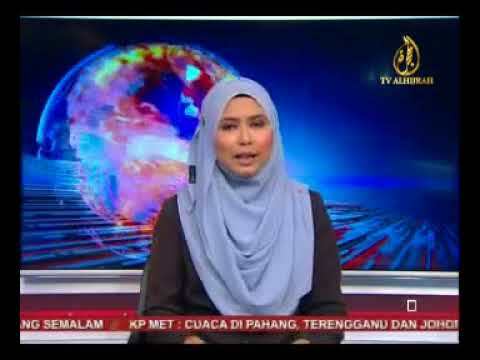 TV3 Buletin Utama News- MATTA sets up working committee for Visit Malaysia Year 2020. 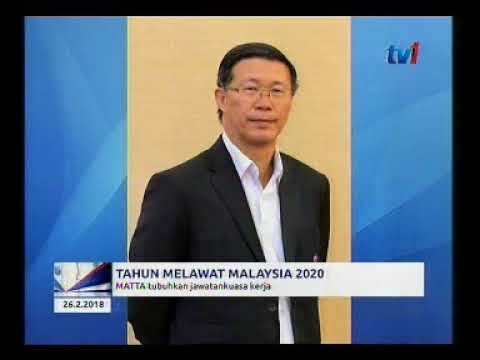 RTM1 Berita Nasional-1300：MATTA Tubuh Ahli Jawatankuasa Khas Untuk Tahun Melawati Malaysia 2020.